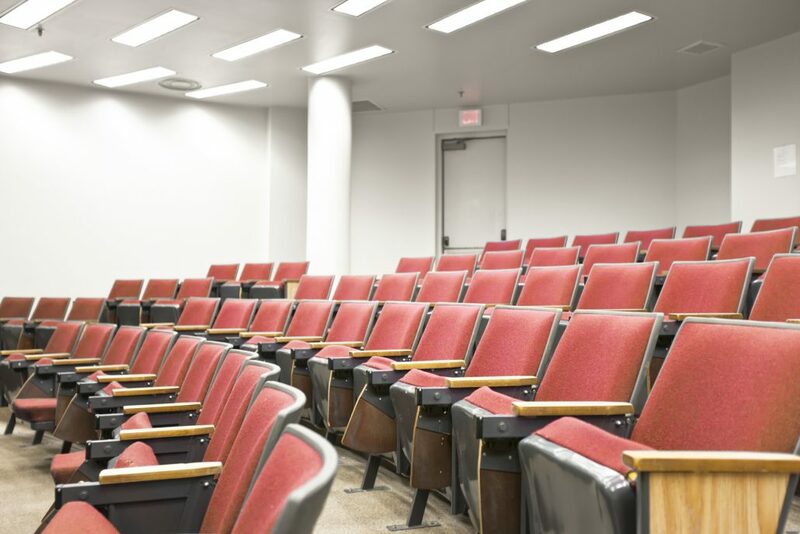 Universities can reduce their lighting energy bill by up to 75% simply by replacing ‘old school’ fluorescent lighting found in lecture rooms, canteens, student unions, corridors, stairwells, WCs, car parks and halls of residence to energy-efficient LED lighting. 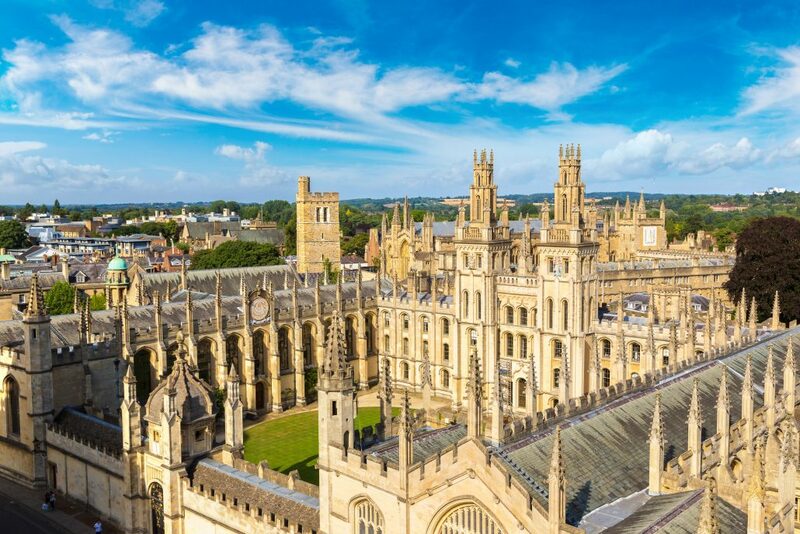 Not only can energy-efficient LED lighting make substantial savings to a university budget, but it can also have a positive effect on the learning environment, aiding student concentration levels, ultimately leading to better student performance. 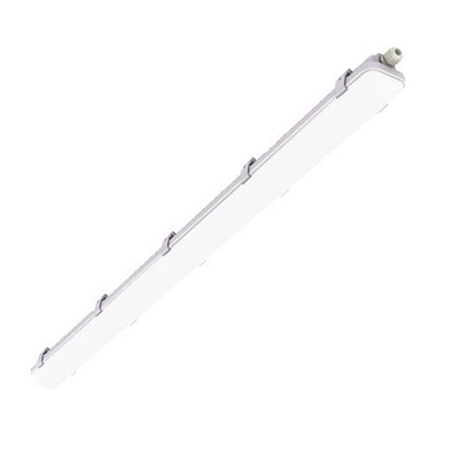 With our suitable LED lighting for universities, including Battens, Ceiling Panels, Light Discs and Downlights, we have a solution for the most common metal halide and fluorescent lighting. 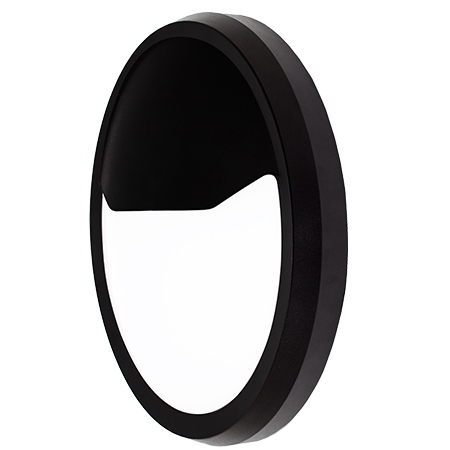 Our Goodlight LED range has a lifespan of 50,000 hours, offers excellent colour rendering, with no need to replace the lighting for a long time as our LED lighting is maintenance-free. We are experts in supplying University LED Lighting, our clients include Brighton University, City University, Huddersfield University, Malta University, Middlesex University Hendon, The Royal University of Women (Bahrain), University Hospital Bristol, University of Westminster and University of Winchester, all of whom have achieved substantial cost reduction through the installation of Goodlight LED lighting. 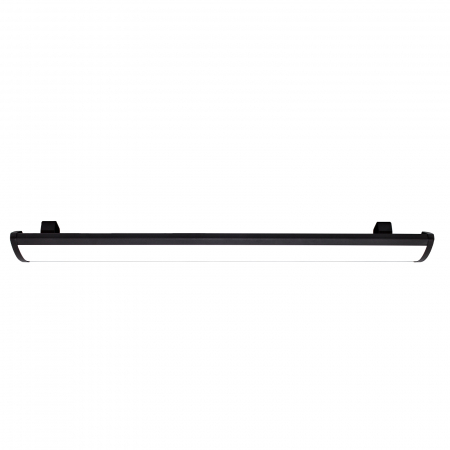 Incorporating a three-colour-way switching function, the LED Batten Pack gives University Facility Managers the choice to pre-set their desired colour temperature, choose from Daylight (5,500K), Natural (4,500K) or Warm (3,000K). 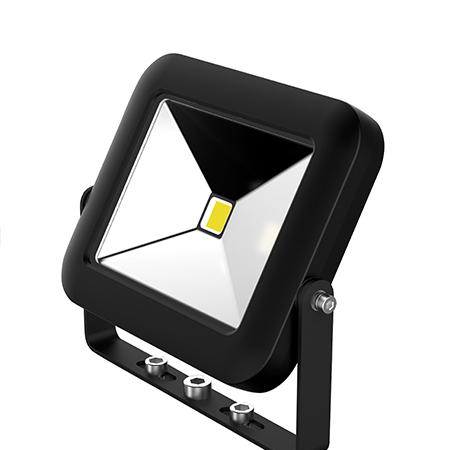 Batten Pack has been designed as a single unit, incorporating the LED light source, opal diffuser, end caps and LED driver within one fitting. Just like the G5, the Batten Pack is super-quick to install, simply fit and forget! Batten Pack boosts up to an incredible 130Lm/W efficacy and is perfect for installing internally within lecture rooms, corridors and canteens. Learn more about Batten Pack here. 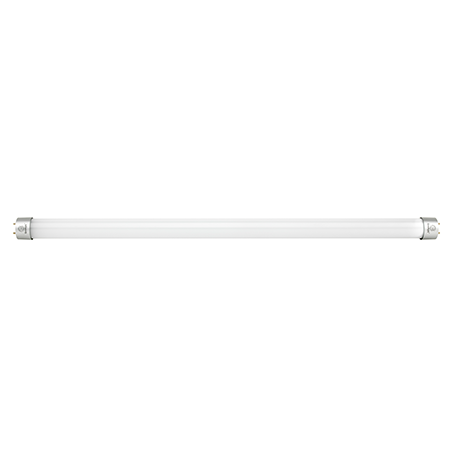 See our full range of LED Battens here. Standard ‘flat’ fluorescent ceiling panels commonly found in most buildings, including schools and universities, are commonly associated with the dull lighting they deliver – but there are suitable replacements to these panels including the Goodlight Eco and Luxe LED Ceiling Panels. 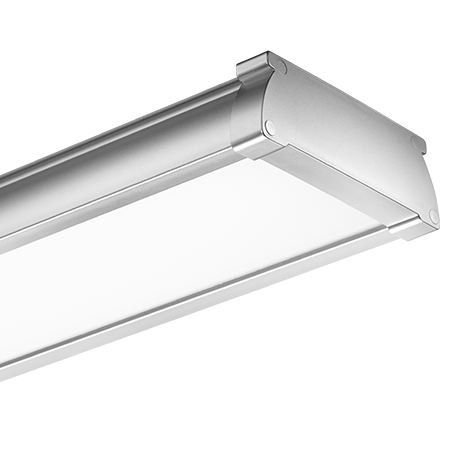 The Eco is a standard replacement for traditional modular panels, boosting 100Lm/W of natural light output. 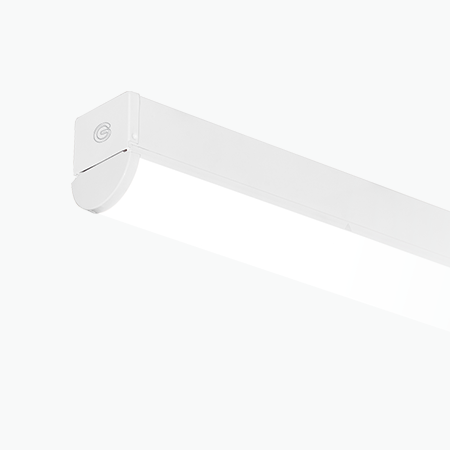 The Eco transmits over 95% light efficiency and is LG7 compliant. Available in many sizes including 300 x 300mm, 600 x 600mm, 600 x 1200mm and more. Learn more about the Eco here. The Vertex Frame is a unique LED Ceiling Panel replacement for modern universities and delivers a square ‘halo’ of soft, natural light up to 90Lm/W, with an LOR of 100%. 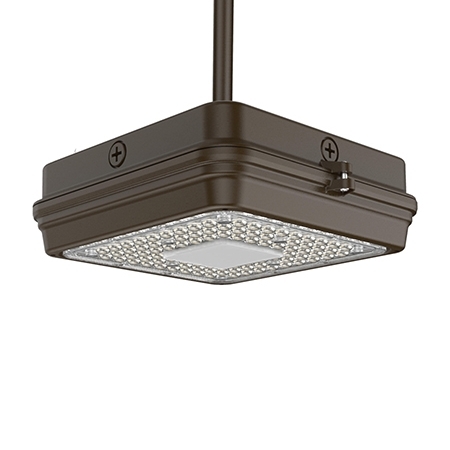 The Vertex Frame replaces traditional fluorescent ceiling panels, T5 and T8 fluorescent fixtures. This elegant, lightweight LED Panel can be installed within a ceiling tile, retaining the integrity of the existing ceiling. LG7 compliant. Learn more about the Vertex here. Have you got a University Lighting project we can help you with?